LOOK AFTER YOURSELF AND FEEL GREAT ! Over 14 years of Experience • Call 07816 425314 or book online. When asked how clients feel at the end of a treatment, most simply say AMAZING! 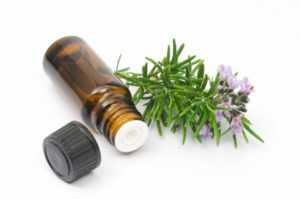 I offer Aromatherapy Massage, Remedial Massage and Ayurvedic Massage, Indian Head Massage, Reiki, Reflexology and Craniosacral Therapy in a Natural Health and Beauty Center in the heart of Exeter. Please ask if you’d like a combined therapy approach. Please also enquire about Reiki One courses which enable you to treat yourself. 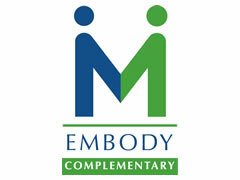 Complementary Therapy treatments may be taken Mondays to Saturdays from 10 am to 8pm. Generally I work in Exeter city center Mondays, Thursdays and Fridays with Saturday treatments available by booking in advance. Tuesday and Wednesday afternoons I do home and workplace visits. A fully qualified professional therapist will consider your medical history and current needs to provide a personalised treatment each session. I use my training, experience and intuitive touch to identify muscle tension and energy blockages, and work to release the root of tension for longer lasting results.